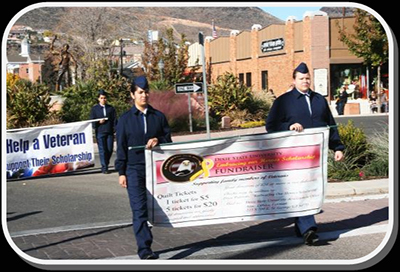 We are very proud of our “Community Outreach” who work tirelessly to organize fundraising opportunities in support of the “Dixie State University Embracing our Hero’s Scholarship”. 2. 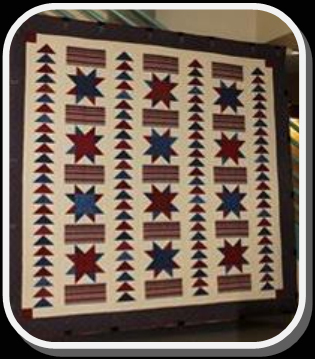 Applicant must be a current member of the US Military, a veteran, or spouse of a veteran. 4. 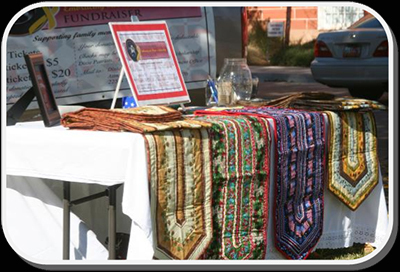 Applicant must agree to participate in fundraising events when possible. 5. Applicant agrees to allow use of their personal story for fundraising purposes. Signing an application will act as a media release. 7. Scholarship awards are determined based on availability of funds. We are currently supporting three students with half scholarships. 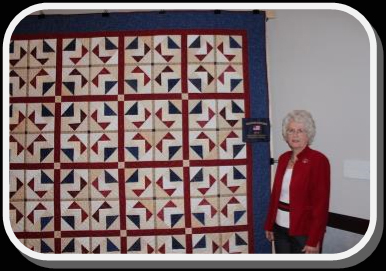 For many years Wilma Courtney and Colleen Willis pieced together beautiful quilts in honor of veterans. 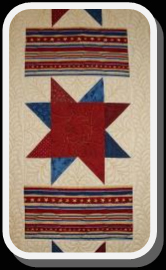 They tirelessly displayed these quilts and gave them away at drawings. Over $30,000 was raised for students at Dixie. We are proud of their efforts and all those who participated in this worthy cause. 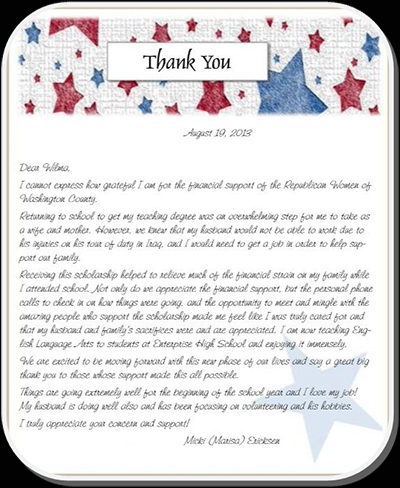 If you would like to support Military families in their education endeavors, a letter is attached with instructions on how to make a donation. 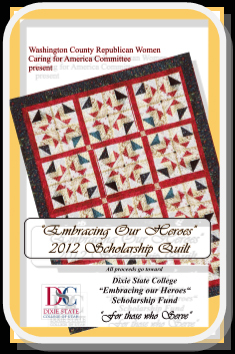 You can always contact the Dixie Scholarship office directly to contribute to the Embracing Our Heroes Scholarship or apply for the Scholarship. 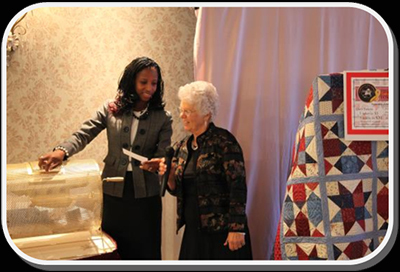 (DSU Scholarship Office: 4356527578) We as Washington County Republican Women are proud to support this community effort.